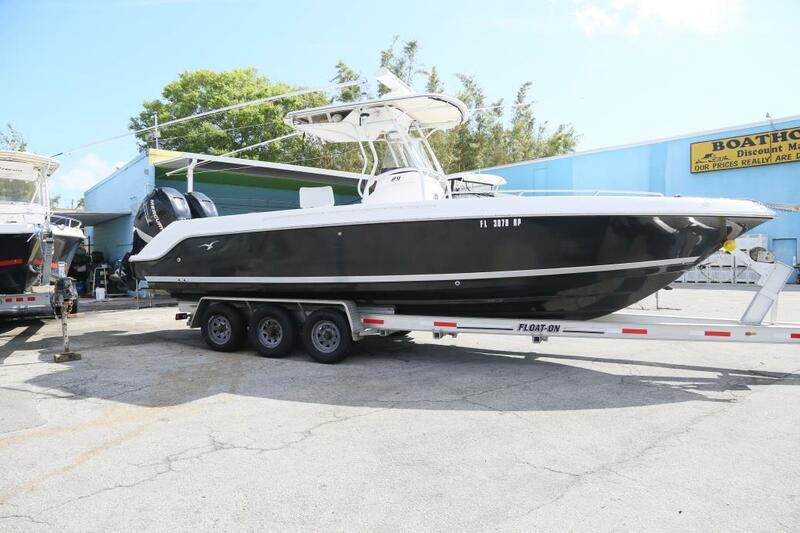 2007 Pro Line 2900 Super Sport CC 2007 Pro-line super sport w/twin 250 Mercury Verado motors and 2012 triple axle trailer with disc brakes. $20k electronics package including open array bird radar, dual color gps, bottom finders, xm weather radio, vhf radio. Just serviced including water pumps, new power head on port engine. Bathroom on board. Custom complete cover, custom fowl weather enclosure for entire t-top area. This boat raises fish. Bought new boat, must sell. NADA value at $60k, so priced well below market for quick sale. 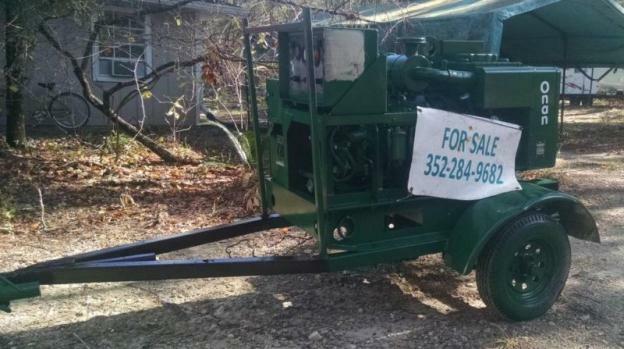 2007 Pro Line 3400 Super Sport CC 2007 Pro-line super sport w/twin 250 Mercury Verado motors and 2012 triple axle trailer with disc brakes. $20k electronics package including open array bird radar, dual color gps, bottom finders, xm weather radio, vhf radio. Just serviced including water pumps, new power head on port engine. Bathroom on board. Custom complete cover, custom fowl weather enclosure for entire t-top area. This boat raises fish. 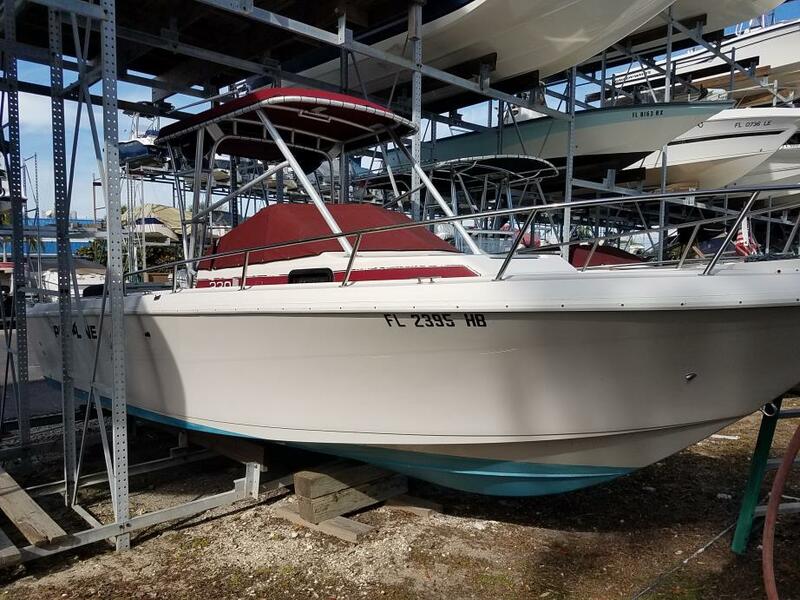 Bought new boat, must sell. NADA value at $60k, so priced well below market for quick sale. 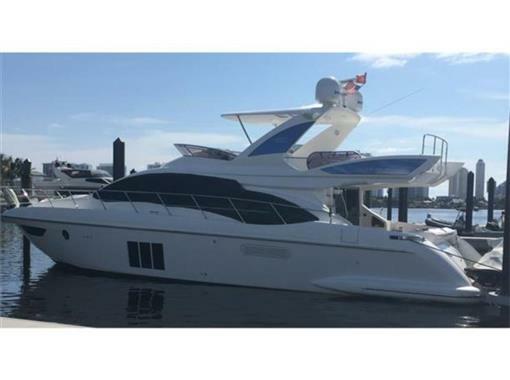 2012 Sunreef Power 60 This listing is for a new semi-custom build Sunreef 60 with 8 months delivery from order. 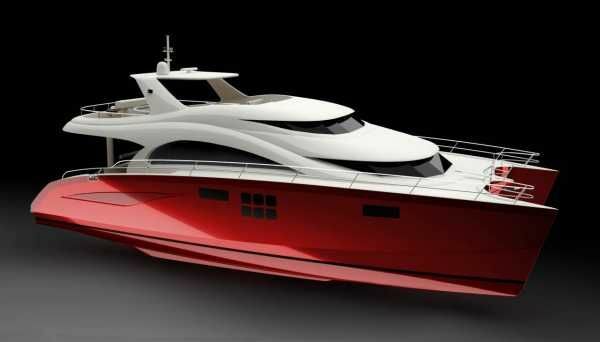 The 60 Sunreef Power catamaran is a stunning power catamaran design, created by the expert craftsmen at Sunreef Yachts. The 60 Sunreef Power is the response to the demand for more compact, yet still highly impressive powerboats. This yacht has all the features of the Sunreef Power line, but with a 26 feet beam it is more convenient for crowded marinas.The 60 Sunreef Power Catamaran features a luxurious interior found on much larger motoryachts and will provide owners flybridge lounging areas, a spacious cockpit and an expansive saloon which is perfect for entertaining an on-board living. This beautifully proportioned catamaran is only 60 feet long, yet Sunreef Yachts has succeeded in optimizing the living space to afford the highest levels of stylish comfort. This captivating craft offers palatial accommodation for 6 to 10 guests depending on whether you choose an owner, semi-owner, or charter version.The 60 Sunreef Power is designed to first class yacht building standards incorporating the finishing, functionality and quality that is expected from Sunreef Yachts. Features include Sunreef's ‘trademark’ large fly-bridge with centralized cockpit, elegant bar, spacious saloon, and also a crane to launch and retrieve a jet-ski. Giant hull windows create a feeling of space, allow light into the cabins and provide panoramic views to the outside.Sunreef Power Catamarans can be ordered in a variety of accommodation layouts including an owner or charter version interior. 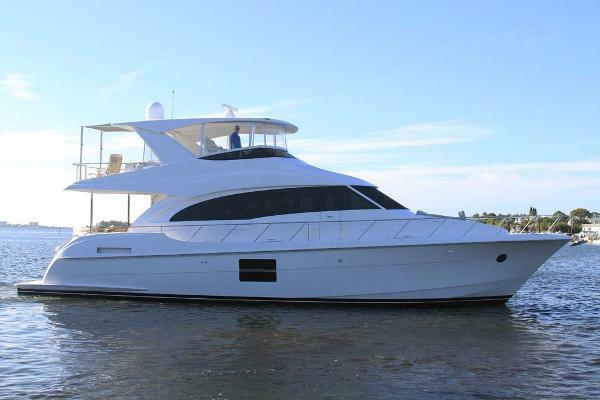 2016 Hatteras 60 Motor Yacht Goin' Coastal is a 2016 Hatteras 60' Motor Yacht that is powered by an upgraded Twin CAT C-18 1135Hp engines and an Onan 21Kw generator. She's been upgraded with dual Gyro SeaKeeper stabilizers, a yacht controller, bow thruster, and meticulously maintained. There are three custom decorated staterooms along with two heads. The salon is very spacious and just forward of the salon is a country kitchen and dinette. Goin' Coastal's aft deck offers ample entertaining space with teak flooring and steps that lead to either the swim platform or flybridge. Molded bench seating and additional deck chairs that surround the teak table on dual chrome pedestals. Stepping into a light and brightly decorated salon, the L-shaped sofa is to port and the custom cocktail table. To starboard is the 40" Samsung LED TV and custom club chair and ottoman. Moving forward the country kitchen is beautiful and functional! Ample counter space with a custom stone counter top island that houses the sink with garbage disposal and trash receptacle. To starboard is the Miele four burner cook top & oven, Sharp Microwave/ Convection oven, and Jenn-Air refridgerator freezer drawers. To port is upgraded high gloss wood dinette that allows for ample storage and the U-Line wine cooler.Stepping down is the full beam master stateroom. Owners will enjoy the luxurious level 4 HMC King Sized berth with custom bunk cover and throw pillows along with storage underneath. Dressers are located below the sunny port lights on both starboard and port side. Nightstands along each side of the berth plus a vanity or writing desk. The master head features a large, walk in custom tiled shower. The Calacatta gold counter top and over-sized vessel sink are sure to please. The port stateroom offers upgraded HMC level 3 criss-cross bunks complete with custom bunk covers. There is ample space and headroom along with a cedar lined closet. The VIP stateroom located in the bow has an upgraded HMC level 4 Queen sized bed with custom bunk covers along with storage underneath. Additionally, there is private access to the guest head with upgraded wood flooring and a stone counter top.Stepping up to the flybridge the L-shaped lounge is to port. There is plenty of room for friends and guests with storage underneath along with two teak tables for beverages and snacks. To starboard is the helm with dual helm chairs. The flybridge has Seacrylic curtain enclosure with air conditioning. Moving towards the stern, the sun deck has two Sundeck folding adjustable recliners with folding ottomans and folding side tables for plenty of relaxation. 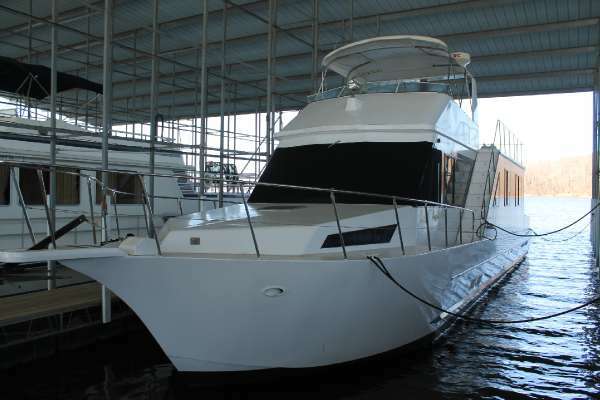 Goin' Coastal is located in Palm Harbor, FL and available to step aboard! See the external link button located at the bottom of this listing for a virtual tour. 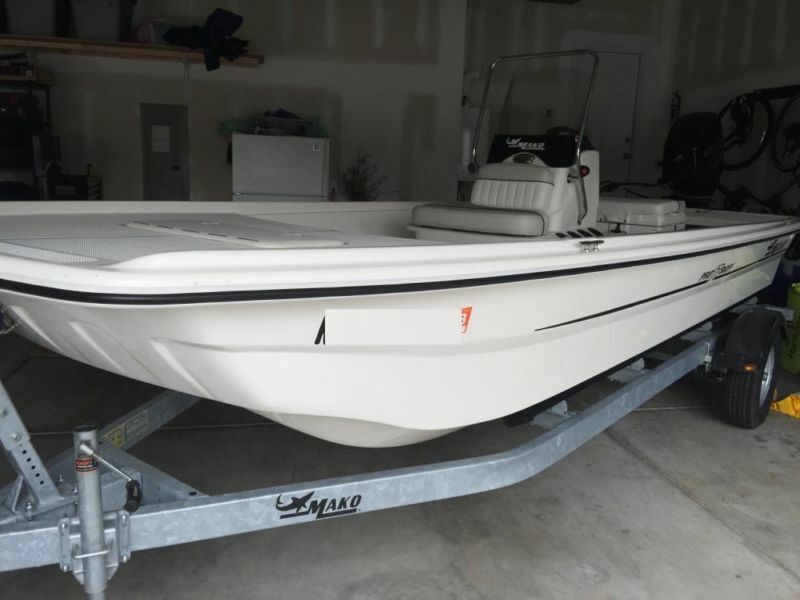 2017 Deep Impact Custom Boats 360 Super Sport We are taking orders now for the 2017 Deep Impact Custom Boats!.. don't be late, boat show season is beginning, order now, and don't put yourself into the line that will happen The 2017 Deep Impact Custom Boats 360 Open offers a very unique forward head compartment. This spacious compartment provides a flat top deck that offers an excellent casting platform for the angler. The 36' rides on a twin step 24 degree bottom that provides a plush yet fast and efficient ride. 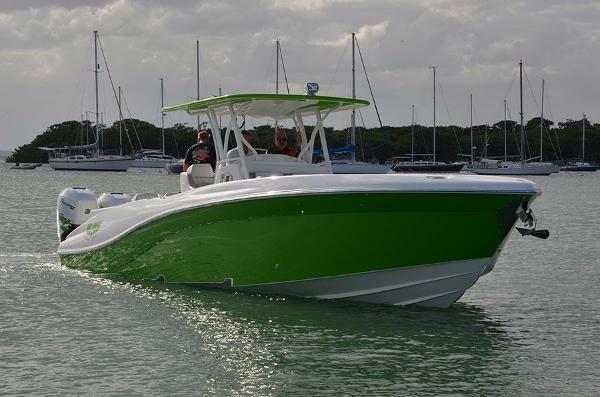 No other boats ride as well as the Deep Impact 360 Open. Power comes from Twin, Triple. Top speeds range from 60 to 85 mph. As of recently the most popular engine configuration has been triple 350 hp Mercury Verado outboards. These reliable and fuel efficient engines push the 360 Open in excess of 70 mph. Take the time to personally inspect the 360. You will be thoroughly impressed. PICK YOUR COLORS and customize this gorgeous boat to your personal style! RESERVE YOUR SLOT NOW!